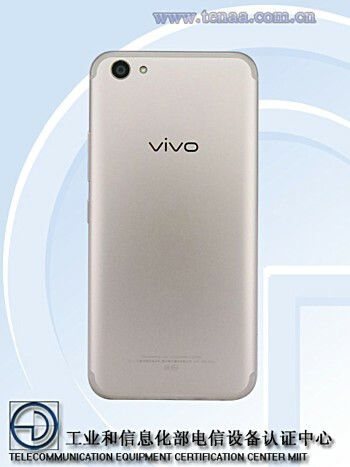 A new vivo smartphone has been certified by the Chinese telecommunication authority TENAA. The device in question is the X9s Plus. As per the listing, it is powered by an SoC with octa-core 1.95GHz processor, and sports a 5.85-inch full HD display. RAM is 4GB, while internal memory is 64GB. The handset features a 16MP main camera, and a dual front camera setup of 20MP+5MP. 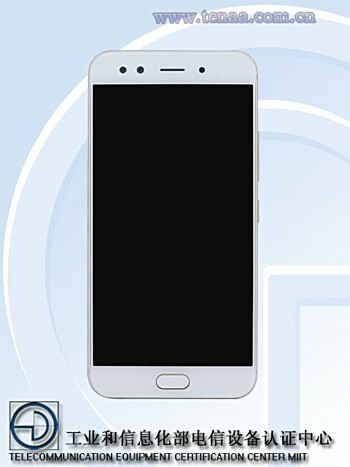 Measuring 162.59×78.84×7.25mm and weighing in at 183.2g, the phone runs Android Nougat version 7.1.1 and packs in a 3,920mAh battery. They have the 3rd biggest market share in China (behind Huawei and Oppo), why would they give up?